1. Delivery Improvements Magazines mailed from Downtown Orlando Post office[/caption]One of the challenges that the magazine faced was the slow and unreliable physical delivery to its customers. Bittalk Media LTD, the prior publishing company, had been using the Romanian postal service to mail all magazines worldwide from Romania. Many times they would get lost or delayed, especially to destinations outside of Europe. Starting in January with issue 6, we began to make incremental improvements. Issue 6 for all subscribers in North America and South America was mailed from Orlando FL. This is more expensive, but the reliability is worth it. Issue 6 is available for sale on Amazon.com (and stored at Amazon’s warehouses so it is eligible for Free Shipping to Amazon Prime members). The pilot project with Amazon has been successful, so for issue 7 we are expanding the service. Issue 7 is now available for sale on Amazon.com and Amazon.co.uk (for US and UK customers). Again the inventory is stored in Amazon’s warehouses in the USA and UK for quick delivery, and easy Amazon ordering. But it gets better. 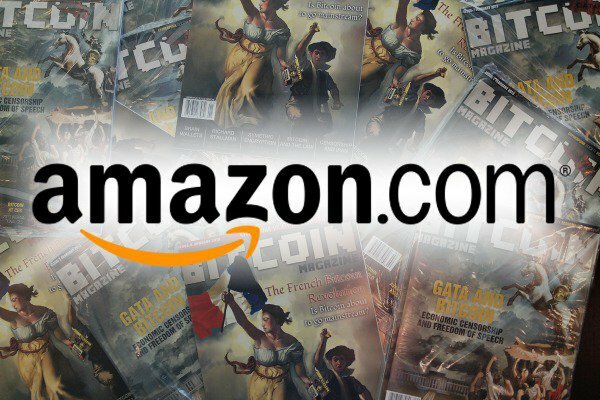 Wouldn’t it be great if you could buy the magazine with bitcoins, but still have it shipped reliably from Amazon? Well, yes, that is now possible! 2. New WebStoreWe have launched a new webstore that is easier for us to manage on the back-end, but also offers BitPay’s integration with Amazon for fulfillment.If you are in the US or UK, buy issue 7 with Bitcoins at http://bitcoinmagazine.com/shop and your order will be shipped directly to you from Amazon, with Free Shipping! If you are in Europe, your order will be shipped from Romania. If you are anywhere else in the world, your order will be shipped from Atlanta, with free shipping to Canada.If this continues to work well, we will deliver some back issues to Amazon’s warehouses, so all issues (past and future) will be eventually available on Amazon. Again these are only available for shipment within the US and UK. Shipping internationally from Amazon is very expensive. 3. Advertising In the 2 months since we have been handling the operations of Bitcoin Magazine, we have increased the number of advertisers from 5 to 11. Advertising is extremely important to support the creation and the printing of the magazine, so that we can continue to offer low prices to subscribers. 4. New Website We have recently launched a newly designed website that is elegant and full of information. BitcoinMagazine.com will be the go-to place for timely and accurate reporting about Bitcoin. 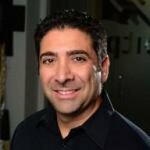 Our stories are getting picked up by major news outlets, which gives us credibility as an accurate source of information. We continue to attract talented writers like Teri Buhl, Jon Matonis, and Nicolas Mendoza to contribute original content to the magazine. We will begin to release issues in a digital format as well, starting with Apple Newsstand. We will begin to translate the digital issues into multiple languages. We will continue to expand our advertising base to provide the funding needed for the new features. We will add back issue stock to Amazon warehouses in the US and UK. We will continue to improve the quality of the content and service. We will strive to make Bitcoin Magazine and https://bitcoinmagazine.com into polished products that everyone in the Bitcoin community can use to help educate their friends and family.